The infamous Subway! Everyone knows that subway can be your best friend when it comes to finding a healthy meal and not having to think much about it. And it’s true! Subway is fantastic in the way that the majority of the things that you believe would be healthy, ACTUALLY ARE. And then of course, there are the bacon smothered, ranch smothered and large amounts of red meat options that can still get you. But honestly, at that point, you know what you are getting. Subway is great in the sense that they don’t hide calories by adding large amounts of butter, mayo, and other high fat items to your meal without you knowing. Tuna: Even though tuna is a delicious sandwich, and was personally my go to when I was younger, you are barking at a solid 500 calories for the 6 inch. The amount of mayo that they put in the sandwich severely out weights the amount of tuna. So try to opt for something else here. 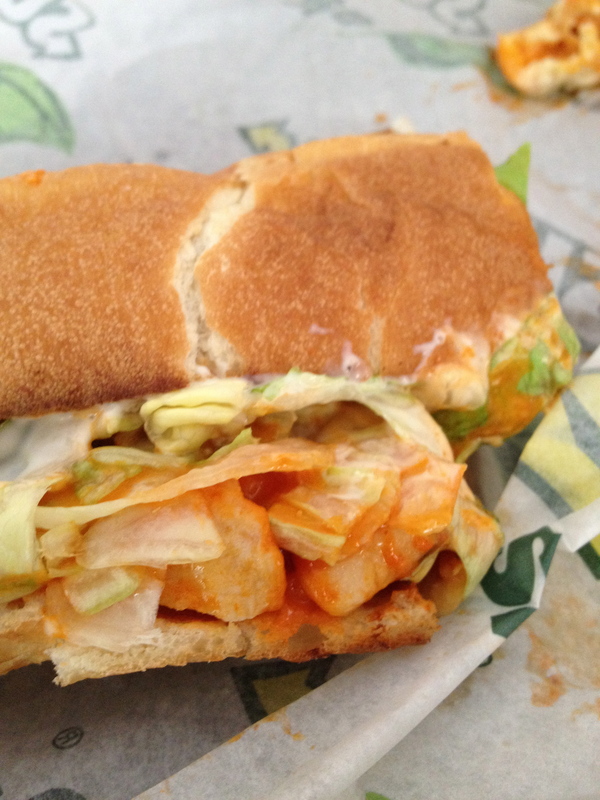 Buffalo Chicken: This is not a terrible option. Sometimes you just need that spicy chicken. And considering they don’t fry the crap out of them….you are looking at a great pick. HOWEVER, try to get it without ranch sauce. Substitute another sauce, or opt for the light Ranch, because this is where they are jacking up the calories and killing you nutritionally. The Dressings: The salad dressings will get you. The Chipotle South west, 260 Calories, and thats just the topping! Say NO THANKS. Ranch again….290. Just go light on that. And then the Oil and vinegar…the word oil doesn’t hide anything…you are looking at 190. Honey Mustard is a great choice, not only because it is only 80 calories, but because mustard actually carries a nutritional value. It is obviously from a mustard seed and can add nutrients to your diet. Go for it. Fat Free Italian is a no brainer. Yes please. The Breads: Just know that it really doesn’t matter what kind of bread you pick. Pick the one that you like the most. The calories are all right in the middle there, and the WHOLE WHEAT isn’t a true whole wheat bread. So pick which ever will tickle your taste buds. The Cookies! These are delicious little nuggets. I could eat them all day. I swear they only bake them for half the amount of time they are supposed to. Try not to get these every time. They will pretty much negate everything healthy you just ate but adding 200 plus calories and a whole bunch of sugar and fat. They are delicious, but its not a great option. The Chips: I am not a big fan of getting the meals in general because as I see it, the sandwich should be the meal. You are eating a delicious 6 inch sub that should fill you up. There is no need to add these empty calories onto your diet. 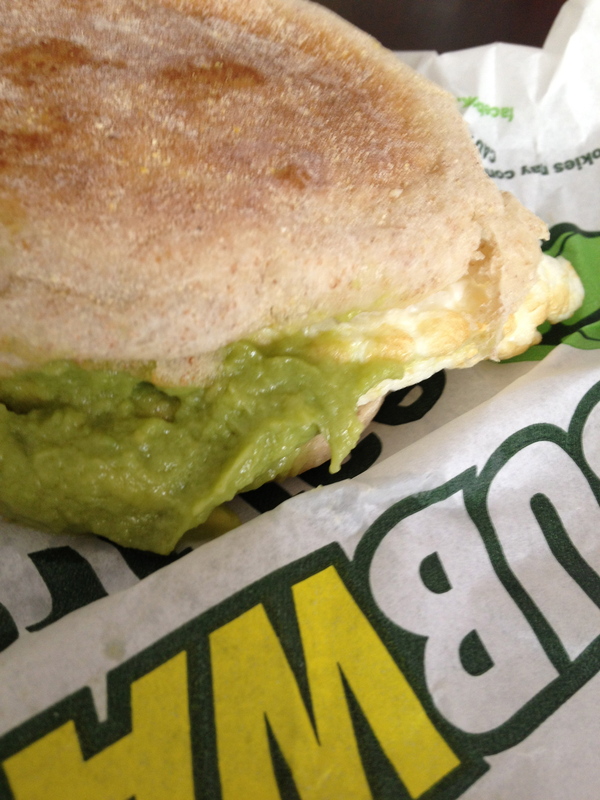 If you are going to subway to eat healthy, this is going to kill that intention. SUBWAY is a GREAT choice. I know that the flavor can be redundant and get old, but definitely don’t cut this out of the options. Try a salad, or a soup. Subway will keep you on the right path.